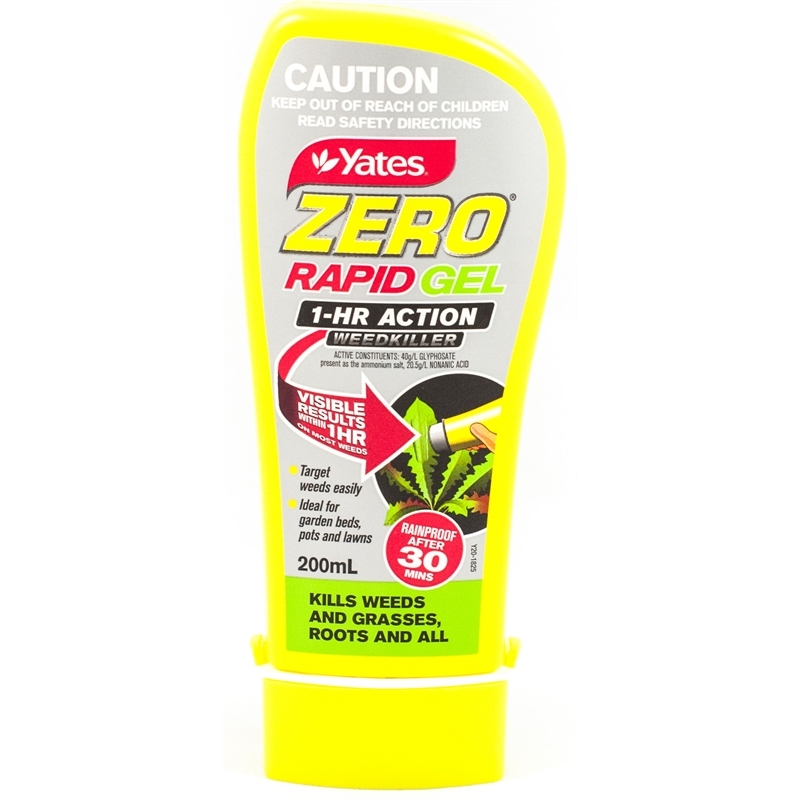 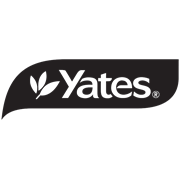 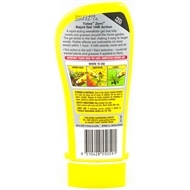 Yates' Zero Rapid 1 Hour Action Gel is an all purpose weed killer that effectively kills a variety of weeds - roots and all with rapid visible symptoms within one hour on most weeds. 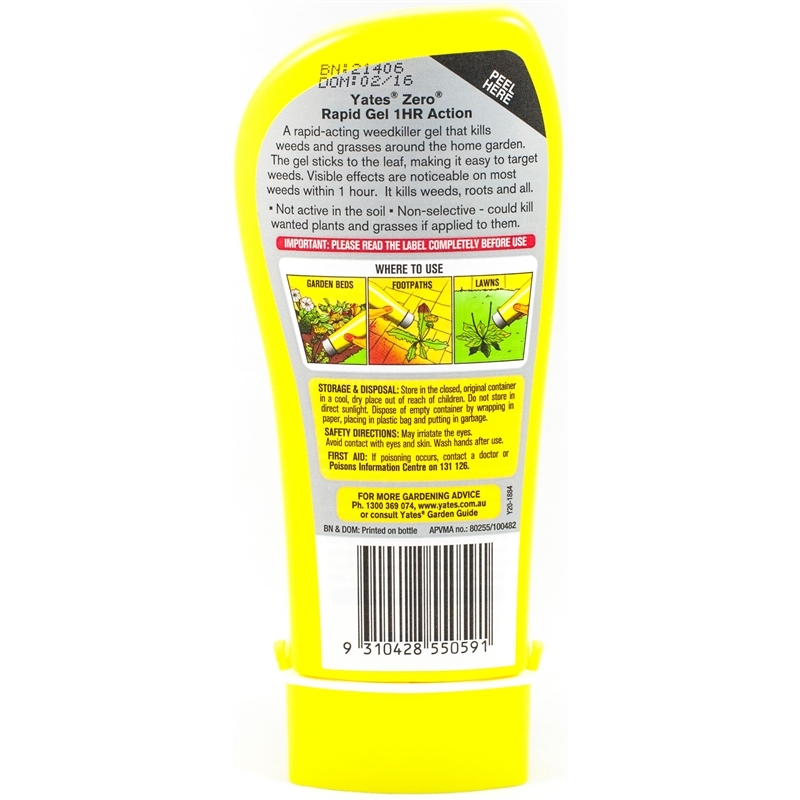 The gel formulation is perfect for targeting individual weeds in garden beds, pots, paths and lawns. 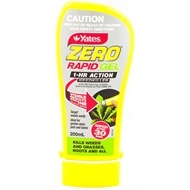 It only wipes out the weeds you want to kill – with no spray drift.